We are open 7:30AM- 10:00PM (9:00PM in Winter) 7 days a week, year round. 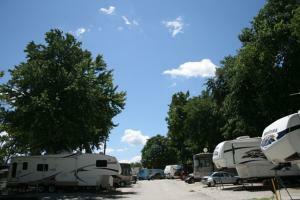 Tucked away near the heart of the Merriam Downtown Business District, Walnut Grove RV Park offers a total of 50 lots. 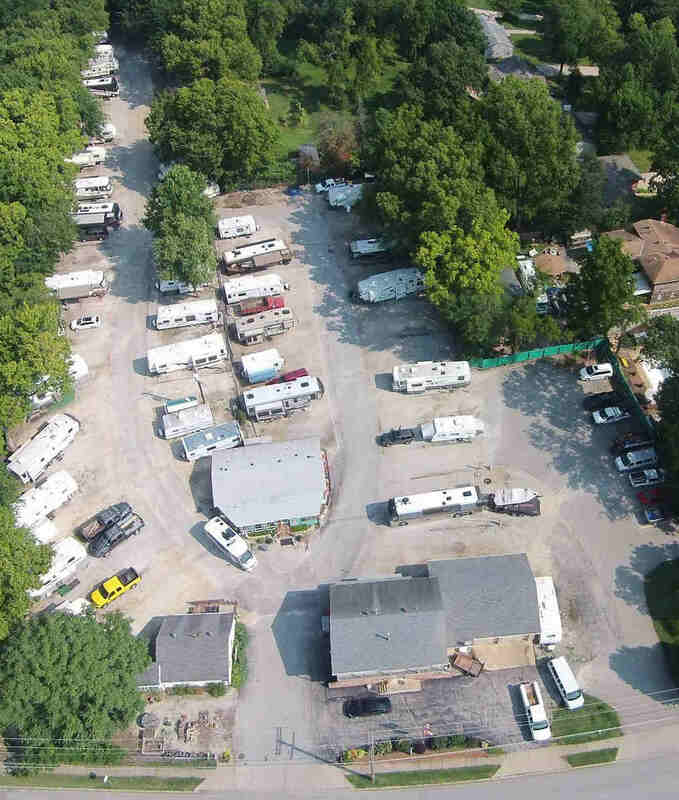 Amenities include hot showers, clean restrooms, laundromat , dump station, dog park, both 30 and 50 amps sites are available with full hook-ups at each lot. 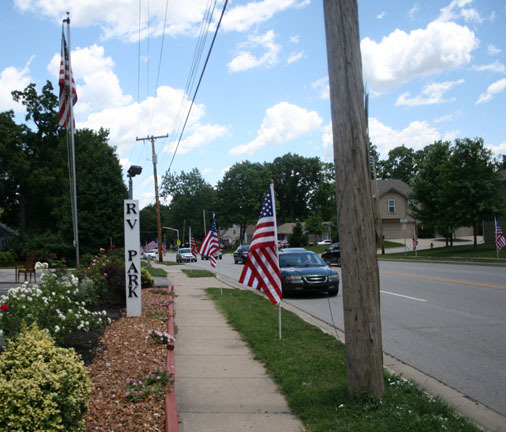 A Community Room with Google Fiber TV with over 300 Channels,and WiFi internet service is available from edge to edge of the park! 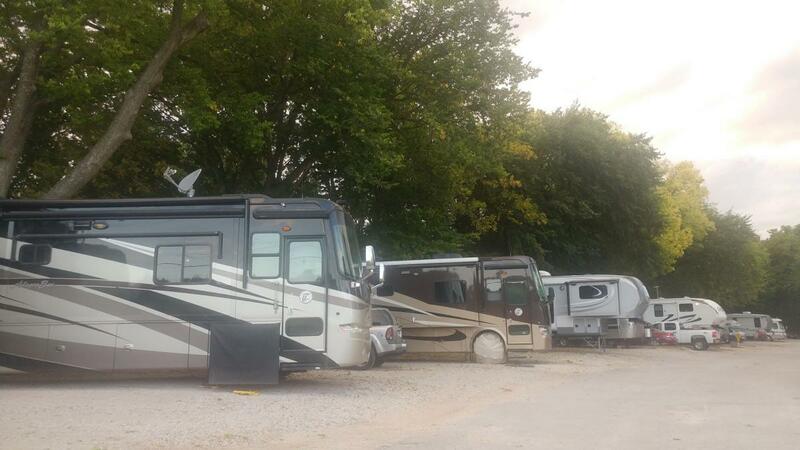 Paved roads lead to our 50 sites, that our staff is more than happy to help get you in and out of with ease! There are many historical sites in the area including the Mahafee Stage Coach Stop and Shawnee Mission Indian Museums. Along with the historical attractions, there are also several Casino’s near the park; Harrah’s, Argosy, Isle of Capri and Hollywood Casino. All are located within a 15 minutes drive! 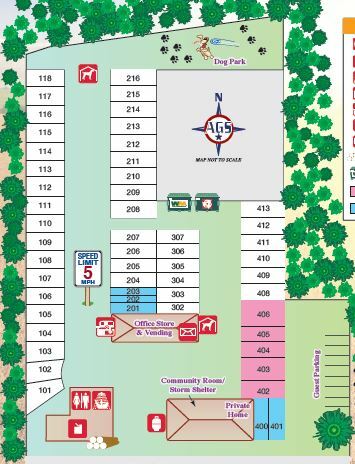 Maps and Brochures are available anytime in the front of the office, or just ask one of our Staff for directions to your destination and they will print you a map on the spot! ALSO, with tournament time rapidly approaching, The National Intramural Softball Fields are located just 5 miles West of the Park on Johnson Drive. If planning to attend a tournament please make reservations EARLY. We wish to accommodate everyone, but with conventions and special events, we ask that you make your reservations as much in advance as possible, with only 50 lots, a prime location, and our rock-star staff, we have a tendency to fill up FAST! 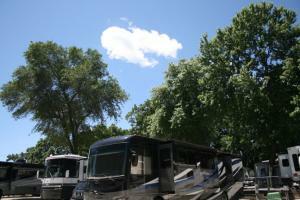 Thanks for checking out Walnut Grove RV Park!